Amino acids have many functions in the body. They are the building blocks for all body proteins—structural proteins that build muscle, connective tissues, bones and other structures, and functional proteins in the form of thousands of metabolically active enzymes. Amino acids provide the body with the nitrogen that is essential for growth and maintenance of all tissues and structures. Proteins and amino acids also serve as a source of energy, providing about 4 calories per gram. Aside from these general functions, individual amino acids also have specific functions in many aspects of human physiology and biochemistry. 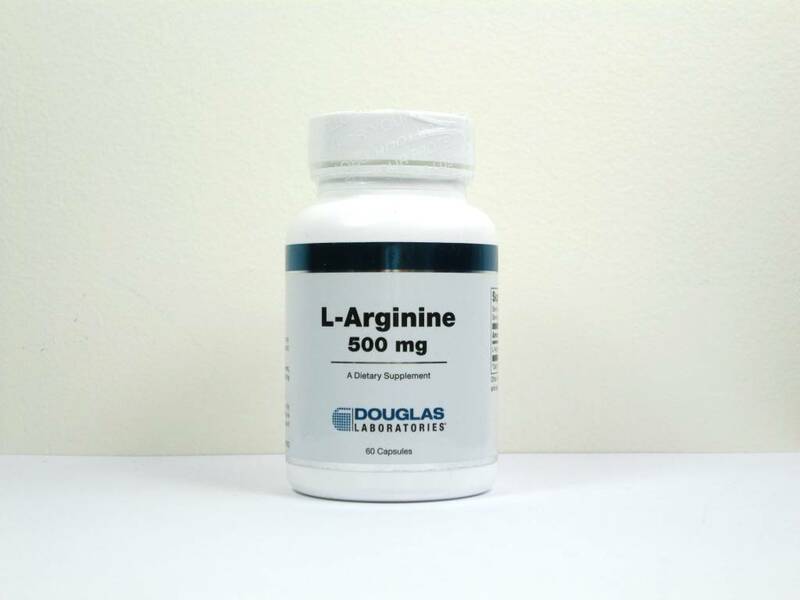 L-arginine is a conditionally essential dibasic amino acid. The body is usually capable of producing sufficient amounts of arginine, but in conditions of physical stress, e.g., trauma or illness, endogenous synthesis is often inadequate to meet the increased demands. L-arginine can either be used for glucose synthesis or catabolized to produce energy via the tricarboxylic acid cycle. It is needed for tissue protein synthesis and ammonia detoxification via the urea acid cycle. L-arginine is required for the synthesis of creatine phosphate. Similar to adenosine triphosphate (ATP), creatine phosphate functions as a carrier of readily available energy for contractile work in muscles. Adequate reservoirs of creatine phosphate are necessary in muscle as an energy reserve for anaerobic activity. 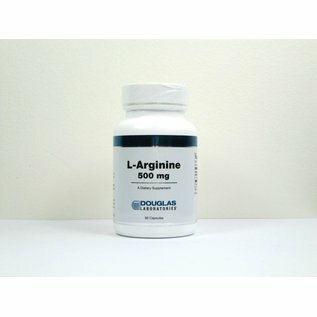 L-arginine is also a precursor of polyamines, including putrescine, spermine and spermidine. Spermine and spermidine interact with DNA, act as physiological growth regulators of cell proliferation, and are involved in the stabilization of cell membranes and cell organelles. L-arginine is a potent stimulator of insulin, glucagon, and growth hormone release, and functions as a representative signal to the endocrine system that dietary protein ingestion has taken place. SUGGESTED USE One to two capsules, three times daily at the start of a meal, or as directed by physician.